Host.co.in Reveals the guide of best web hosting practices for Newbies. In today’s hosting market there are lot of web Hosting providers available with attractive discounts and special offer to drive the customers towards their web hosting companies. When a person is totally new to all this then obviously he gets confused about all these things and marketing slogans of Web Hosting companies, and if he is weak in terms of technical knowledge then things become worse for him. Following are some features I would like to share with these type of people so that they can get exact idea about his needs and available options in the market. These are the very basic but most important tools to be included in hosting services, cPanel is one of the best control panels for the purpose of managing a website and analyze many things about that particular website. Important tasks like the creation of new email Ids, parking multiple domains, taking and restoring backups of data are performed throughout the cPanel. This is another great utility which is used for installation of various web applications. The interface becomes very easy because of Fantastico, web applications like forums, blogs, other open source tools can be installed with a few clicks. Newbies usually get confused when they don’t have enough knowledge about Add-on domains feature which makes it possible to host many websites within a single web hosting account. One can add multiple domains and sub-domains using a single shared hosting account. Shopping carts are known as application specially developed for e-commerce websites. Because of shopping carts, a webmaster can sell products online and receive payments through online transactions. Many people have heard about dedicated hosting and they think that dedicated IP concept is related to it only, but the fact is different as dedicated IP can be obtained to keep your website’s identity unique one which helps your website to remain unrelated from other websites which may be fraud or of spammer’s hence may harmful for sharing the same IP address with them. Dedicated IPs are also beneficial from a search engine optimization point of view. 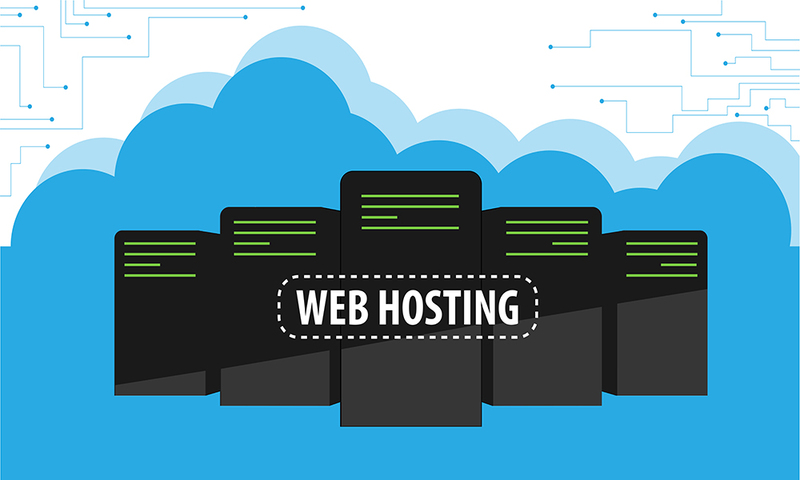 There are many other features involved in a web hosting package but here I feel the above one to be highlighted especially while making a web hosting deal.